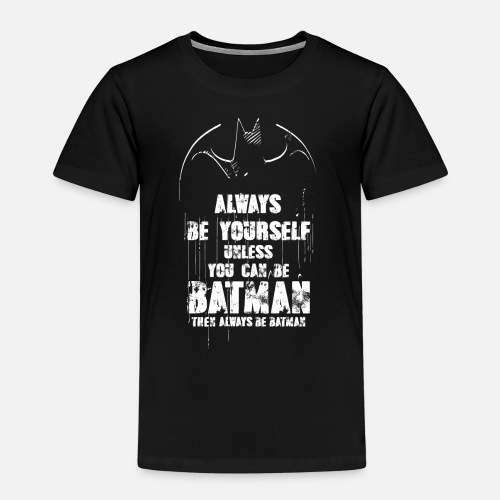 Always be yourself unless you can be Batman. 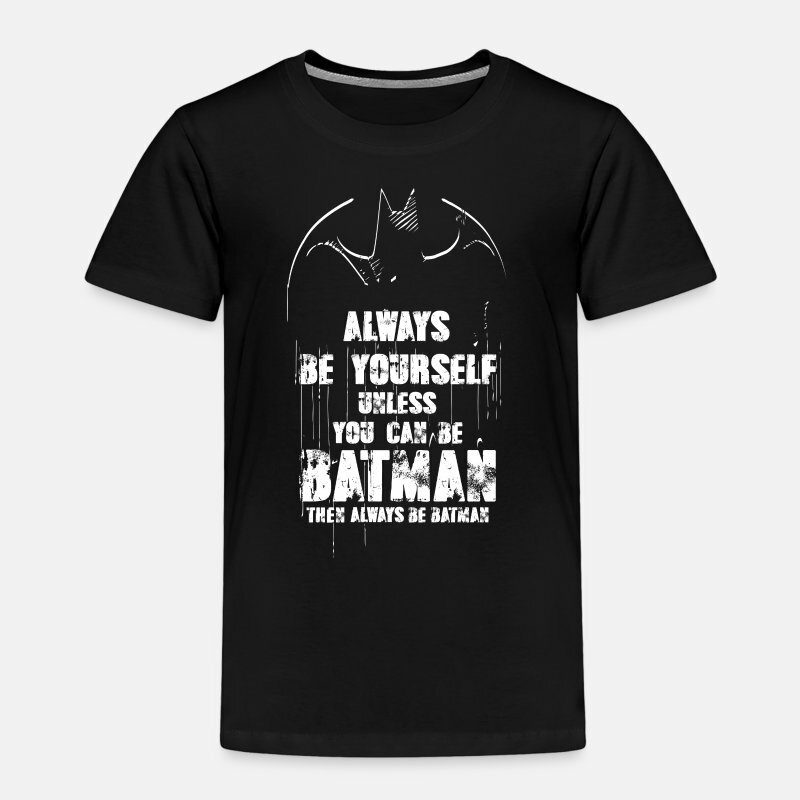 Then always be Batman. Always be yourself, unless you can be Batman. 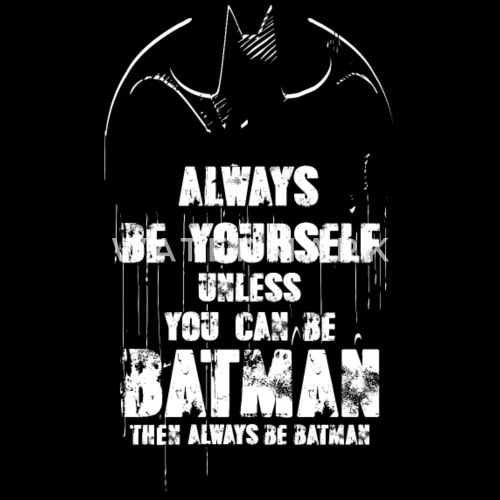 Then always be Batman. Official licensed product from the Batman collection.